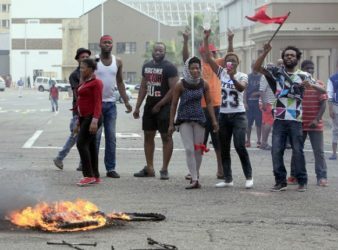 A speech recently made by South African President Cyril Ramaphosa is alleged to have sparked. 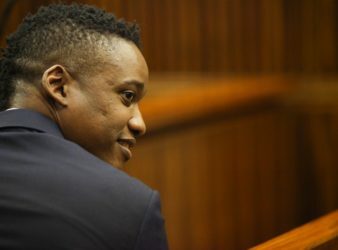 Johannesburg – Duduzane Zuma’s defence lawyer on Wednesday brought an application to have the culpable. 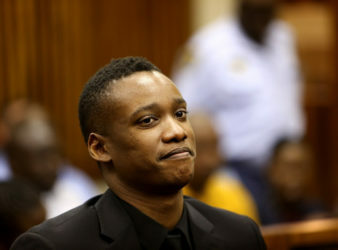 Duduzane Zuma the son of South Africa’s scandal-hit former President Jacob faces two counts of. 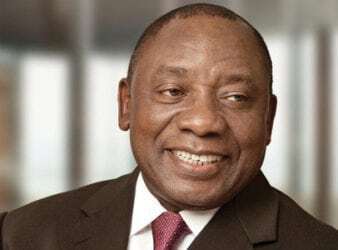 The South African President Cyril Ramaphosa has deployed country soldiers to assist in recovery operations. 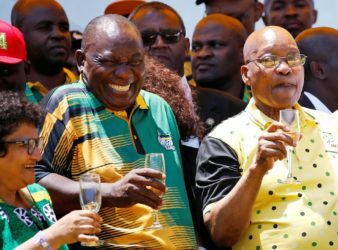 South Africa’s governing African National Congress (ANC) has included two prominent politicians linked to corruption. 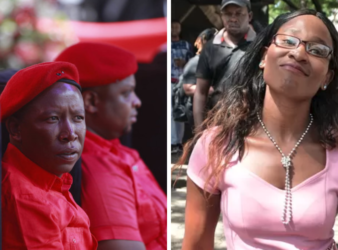 The Economic Freedom Fighters and several activists came out to support Gugu Ncube Ncube the. 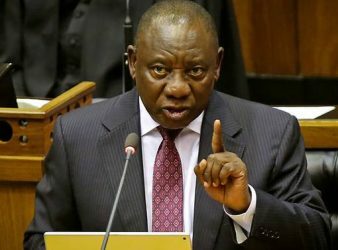 Parliament – President Cyril Ramaphosa on Thursday told the National Assembly that he had asked. 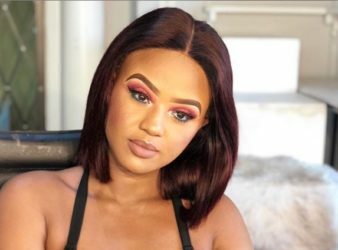 The suspect in the Babes Wodumo assault case has been arrested and is currently in. 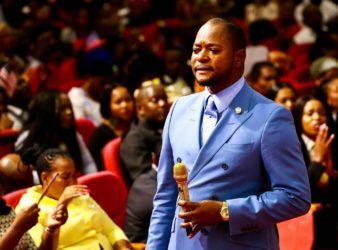 Pause for a moment, forget about all the negative things being said about Pastor Alph.